Polls will be chosen by the picks of the communities!
" I REALLY DO APPRECIATE SPEAKING TO A SIGN SHARES ADVOCATE BECAUSE I WAS ABLE TO FIND PEACE OF MIND IN MY INTERPRETING AGENCY. THANK YOU! SO MUCH FOR ALL THE HELP!" Homegrown out of Houston, TX (USA), We provide resources that will help you within your own communities, from local to around the globe. Our compassionate advocates are experts in guiding you through and providing resources, which will only assist you through a situation that requires a helping hand. We advocate for people of all disabilities and specialize in individuals who are Deaf and Hard-of-Hearing and (Hearing) Foreign Speaking communities that are in need of communication language access. We encourage all people to know their rights as a populous. Learn your rights within the city, town, or country in which you reside. Understanding your citizen rights will only empower you in educating others to opening the doors for people with disabilities. This empowerment plays a vital role in the world we live in today. 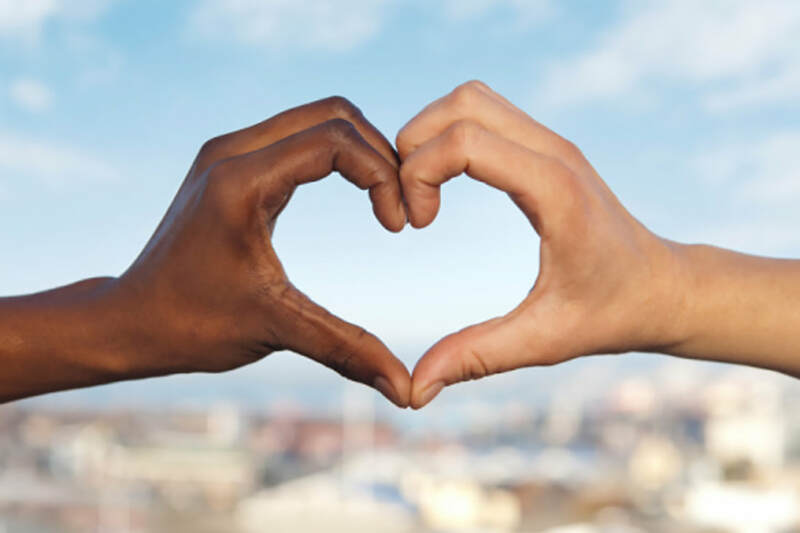 Cross-Cultural sensitivity, is one's human right in making this world a better place, one community at a time. If you are a entity that wishes to open the doors for people with disabilities, we applaud you! to ask about what happens next? Remember: When a disabled person walks though your doors who wishes to be a potential consumer, or maybe a future employee, they have a legal right to take part in your service. 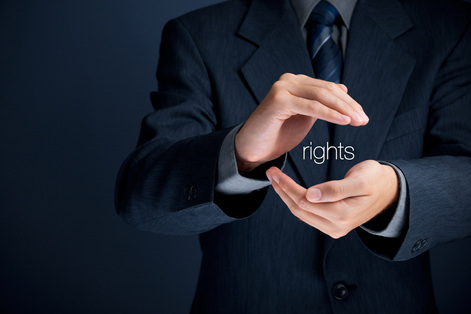 If their is a communication barrier involved, individuals have rights to an interpreter, for all languages. This includes Sign Language which is just like any other language. 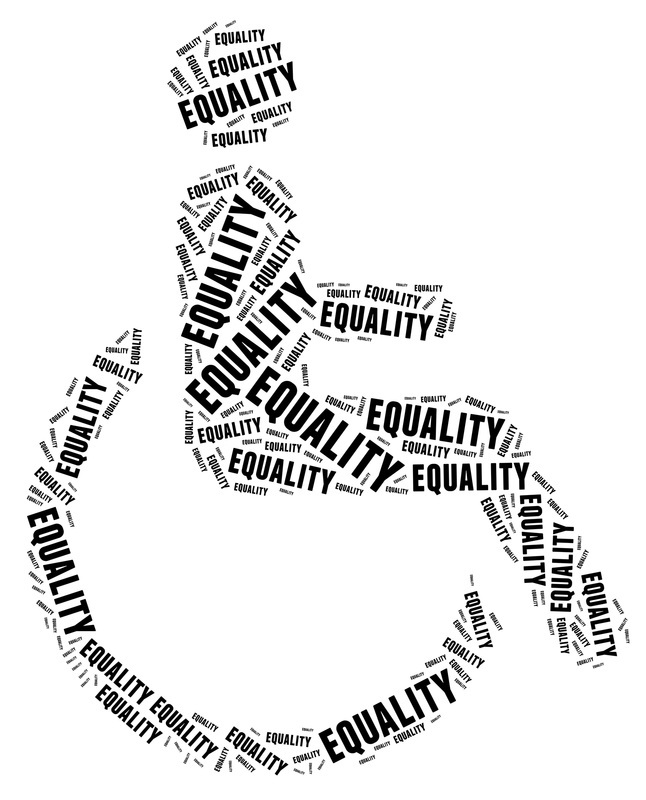 As a community and company entity, the entity, must provide reasonable accommodations according to the Americans With Disabilities Act and Reasonable Accommodations Act laws for all entities within the United States, [please learn more by clicking here] If you are in another country, please email us or contact us via our Toll-Free number : 1-866-787-4154 and ask to speak to one of our advocates. It is the law and with good measure, the right thing to do. We look forward in collaborating with your organization towards providing diversity in the workplace, developing a loyal patron base, provide a better quality of life for all creeds of cultures, and opening the doors to future employees that will be dedicated to their chosen profession. Congratulations if you have hired a disabled individual! We are here if you need guidance through this process.